Face Lift Serum is a deep hydration and nutrient restoration for the skin with infused Hemp Derived CBD that helps visibly tighten and lift to fight the signs of aging, and help reduce fine lines and sagging. 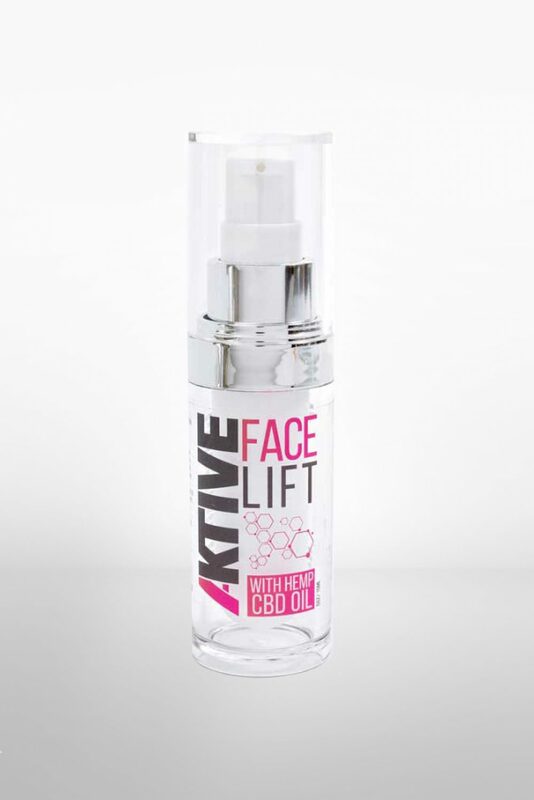 Face Lift Serum is a deep hydration and nutrient restoration for the skin with infused Hemp Derived CBD that helps visibly tighten and lift to fight the signs of aging. 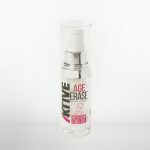 A natural boost of Hemp Derived CBD, Paeonia Albiflora Root, Hydroxypropyl Methylcellulose, Porphyriduim Cruextum and Magnesium Silicate helps reduce fine lines and sagging. Purified Water, Sodium Silicate, Glycerin, Paeonia Albiflora Root Extract, Hydroxypropyl Methylcellulose, Pullulan, Porphyridium Cruentum Extract, Hyaluronic Acid, Magnesium Aluminum Silicate, Hemp Derived Cannabidiol, Peg-16 Macademia Glycerides, Octyldocenol, Propylene Glycol, Zea Mays (Corn)Oil, Tocopheryl Acetate, Cholecalciferol, Retinyl Palmiatate, Ascorbic Acid, Pyridoxine HCI, Silicate, Sodium Propoxyhydroxipropyl Thiosulfate, Silica, Polisorbate 20, Phenoxyethanol, Caprylyl Glycol, Potassium Sorbate, Hexylene Glycol, FD&C Red # 40, FD&C Yellow # 5.